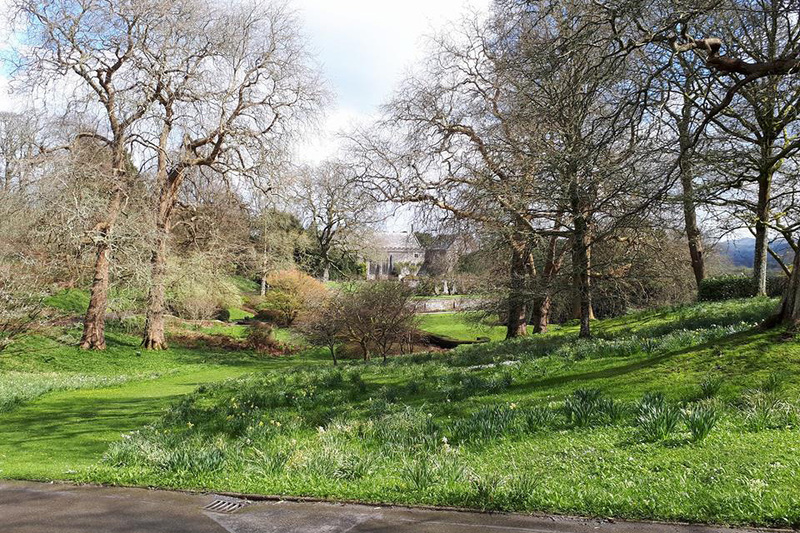 Today the estate houses a number of schools, colleges and charitable and commercial organisations, including Schumacher College, the Arts at Dartington, the Dartington International Summer School of Music, Research in Practice, Dartington School for Social Entrepreneurs and the Shops at Dartington. The Barn Cinema, the White Hart Bar and Restaurant and the other amenities are used by those who live on the estate, along with local residents and visitors to the area. Prior to the College's contentious merger with University College Falmouth in June 2010, the estate was also home to Dartington College of Arts. The Hall and medieval courtyard functions in part as a conference centre and wedding venue and provides bed and breakfast accommodation for people attending courses and for casual visitors.